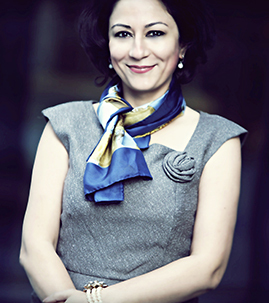 Sadia worked in investment banking for over 18 years. She resigned in 2008 and joined her husband & partner AK, refurbishing properties & developments. Having had a complete renovation and refurbishment for her new home, she found that as a working couple it was extremely difficult to manage the builders, time spent liaising and the stressful experience! Sadia decided to change the business model and provide the full "360" Building service for residential market and since then the business has grown from strength to strength. The aim is to develop her business by providing the customer service which has been lacking in this industry. Building sector which is primarily male dominated needs a feminine input to bring that personalised service. Sadia says "Lifestyle is passionate about design & delivering high standard of workmanship and this drives the ethos of our business. We manage and oversee the project from inception to completion." Ak has been involved with properties & developments for over 25 years. He has the technical experience and deals with architects, structural engineers and managing the projects. Every client is treated with an equal attention to detail irrelevant of the size of the project. Over the years AK has been able to source manufacturers with quality products to suit the budgets of our clients. AK's motto "Treat your clients project like your own and provide them with the best service & deliver the best products and you will have the client for life." He delivers beyond the call of duty and his dedication to clients is top priority! 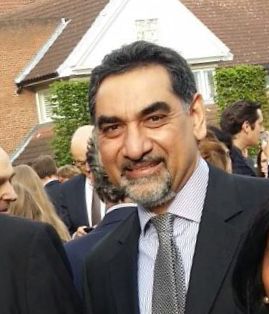 Suniya Qureshi has been a Senior Strategy Adviser at the International Unit G20 . A Business Development Executive at Eventology she helped deliver a successful two day event at Olympia London, with a footfall of 20,000 people. 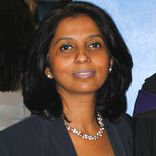 Suniya is responsible for managing stakeholders, liaising with clients both local & overseas. Her core achievements have been fundraising, outreach, managing stakeholder expectations, campaigning, and media marketing for both our companies Lifestyle Design & Build & Lifestyle Property London. Suniya quotes "Trust plays a very important factor in the property & building sector and this can only be achieved by understanding your client and establishing that relationship."